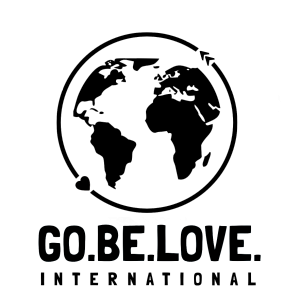 Go Be Love International is a 501(c)3 nonprofit mission-supporting organization established in 2005 under the name Visiting Orphans. 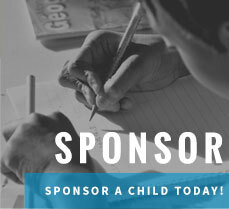 Today, their mission has expanded to include caring for families and communities, orphan prevention, and missionary care. 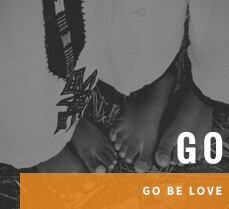 Go Be Love partners with organizations, orphanages, and ministries around the world that care for children and communities. 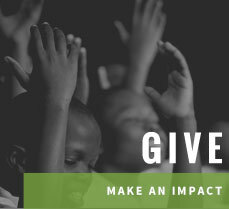 Every trip is different, but in each case they send God’s people to come alongside their partners to encourage, to assist, to help raise awareness, and above all – to love people in Jesus’ name. Their trips are about “being” rather than “doing.” They believe that the best place to start is in relationship with one another. 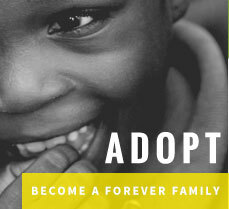 Today, there are over 150 million orphans living in the world. They believe that putting God’s people in proximity to them is the beginning of making serious change. So, instead of sending a check…send yourself!